Home > Blog > Car Accidents And Tourists In Florida: Are You Ready For The Summer? 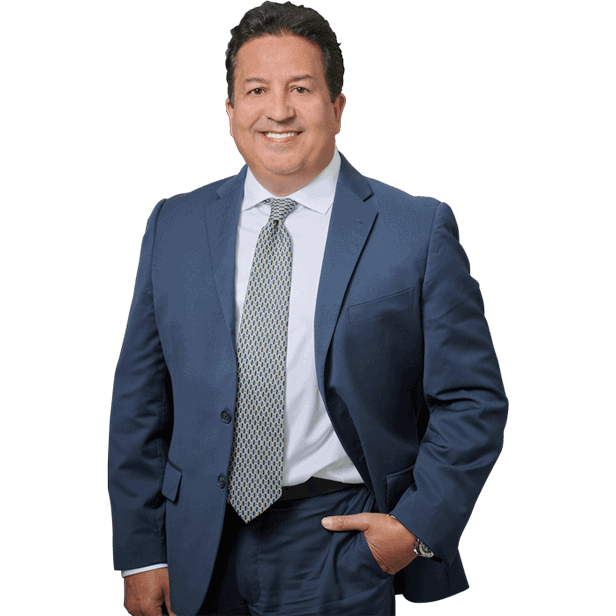 Jun 29, 2018 | Under Car Accident, Fort Lauderdale | Posted by Dante Law Firm, P.A. An estimated over 115 million tourists come to Florida every year, making Florida one of the most popular tourist destinations in the world. And while more tourists in the area means more fun, it also means a sharp increase in the number of car accidents in Fort Lauderdale and all across the state. The influx of tourists in Florida in the summer season has got every Fort Lauderdale car accident attorney worried. After all, Florida hosts many festivals and events during summer months, while the state’s night life is booming this season. And partying in Florida means not just more noise, but also more car crashes on the roads. Because, needless to say, more tourists means more people on the road, and, obviously, more people driving under the influence of alcohol or drugs all across the state. ARE YOU A TOURIST IN MIAMI? If you are in a car accident in Miami or South Florida, it can be especially upsetting to be in a traffic collision far from home. You may also have extra complications in your case. You may have been involved in a car rental accident with a car you have rented. In these cases, Florida laws offer some liability protections to rental agencies. You may have also been injured in a taxi or on a tour bus or shuttle in Miami. If you are a tourist or if you have been injured by someone driving into Florida from outside the state, your situation may be more complex. 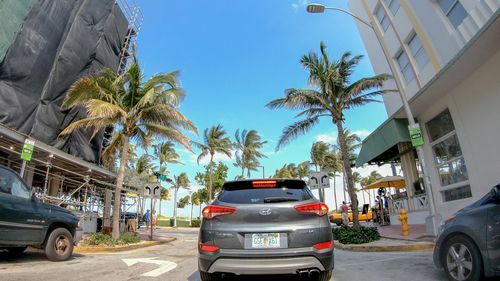 A huge number of tourists coming to Florida this season to soak up the sun on Miramar and Miami beaches translates into a bigger risk of a car accident. Whether you are a visitor or resident in Florida, there are quite a few things you may want to keep in mind to ensure your safety this summer season. Abide by all traffic rules as there will be more people on the road in summer months, especially when driving through a tourist area. Beware of drunk drivers! If you live in or near a tourist area, protect your driveway. Keep in mind that tourists who park their vehicles on your property may block your car and/or cause damage to your car. Moreover, tourists may also file a premises liability claim against you if they are injured on your property, so get rid of all dangerous conditions on your property to ensure everyone’s safety. Most tourists are driving in Fort Lauderdale and elsewhere in Florida for the first time, so our roads are unfamiliar to them. This means visitors may have trouble getting to their destination, which means an increased risk of lane changes, abrupt stops, U-turns, and other maneuvers that can cause a car accident. Always think a few moves ahead and try to predict what may happen next when driving through tourist areas. It is also a good idea to keep a schedule of all big events in your city or state, as these festivals and events cause more traffic congestion. Not only does it mean more car crashes, but also more closed streets. You may want to find alternative routes to get to your destination quicker and avoid collisions with tourists coming to or from big events. Needless to say, avoid driving under the influence of drugs or alcohol, never drive when you are exhausted or tired, never get distracted (put away your phone), never overreact and avoid reckless driving. If you are a tourist or resident in Florida and you have been injured in a road collision, contacting a Fort Lauderdale car accident attorney is your best option to obtain compensation for your injuries, damages, and losses. Filing a claim against a tourist (if you are a resident) and, vice versa, filing a personal injury claim if you are a tourist can result in additional legal challenges you must be aware of. Speak to our experienced car accident lawyer in Fort Lauderdale or elsewhere in Florida by contacting the Dante Law Firm, P.A. Get a free consultation by calling at at 305-949-2526 or fill out this contact form.